A good understanding of Anatomy and Physiology (the study of the structure and function of the 12 systems of the body) underpins all that a good therapist does. The more you understand about the body the more you can tailor your treatment to meet the needs of the client. 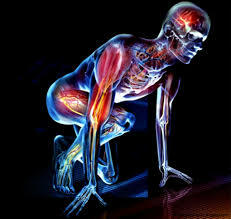 Our online Anatomy & Physiology Course leads to ITEC Level 3 exams.